In 1995 the National Down Syndrome Society (NDSS) based in the USA; established the first Buddy Walk to promote acceptance, awareness and inclusion for people with Down Syndrome. This year the Buddy Walk celebrates its 24th year with over 250 walks held in the USA and internationally. 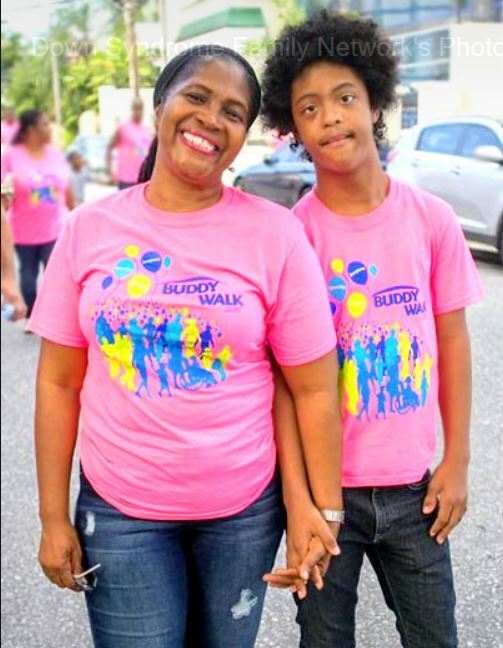 During the last twenty-two years, the Buddy Walk has not only become the premier advocacy event for Down Syndrome, but also the world’s most widely recognized public awareness program for the Down Syndrome community. It’s a wonderful, heart-warming experience that brings people together for a day outdoors to recognize, embrace and celebrate our differences. Our walk has become the largest inclusive event for persons with disabilities in the Caribbean and is widely publicized by the media. RUN - This is a competitive run event which is OPEN to anyone. WALK - Persons 13 years & older. Register here if you support a person with Down Syndrome. WALK - Register here if you are a person with Down Syndrome or you are registering for a person with Down Syndrome. 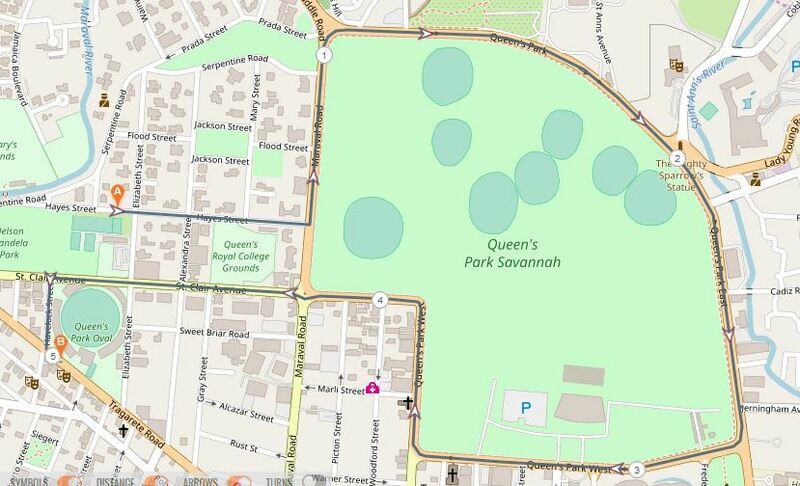 This is a walk only event. Persons 12 years & younger. Register here if you support a person with Down Syndrome. When you register you will get a free t-shirt. Race packages can be collect on Friday 19th October at the Long Circular Mall, Level 2 (outside Stechers) during mall hours, 10:00am to 7:00pm.